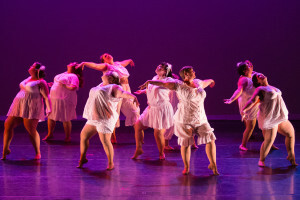 emFATic DANCE is the resident performing troupe of Big Moves, 14 dancers strong as of 2015. 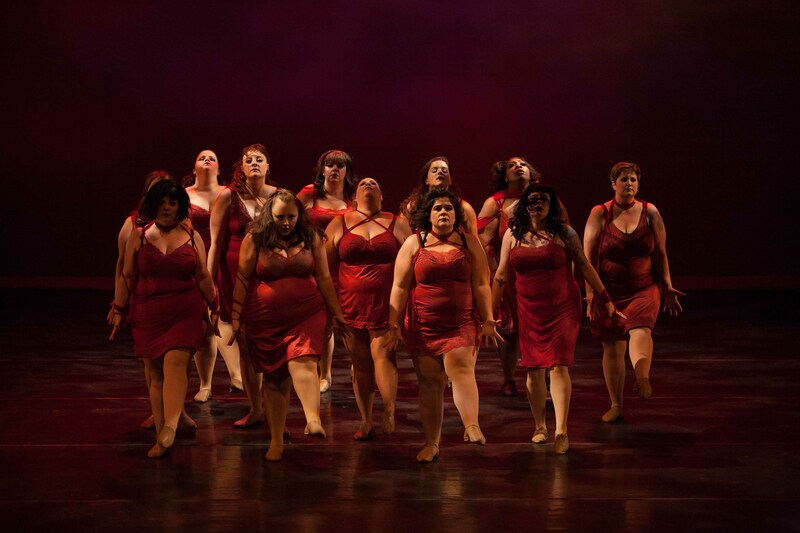 Founded as a hip hop troupe in 2001 by Marina Wolf Ahmad, emFATic DANCE (formerly the Phat Fly Girls) has transitioned to a jazz-based company under the artistic co-direction of Jessica Judd and Matilda St. John. 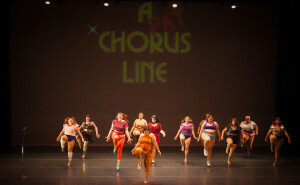 We have a deep repertory of pieces ranging from traditional and lyrical jazz to fat-positive musical theater rewrites. 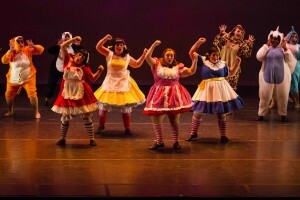 Over the years, we’ve also performed as guests in a wide variety of places: from fat community events and mainstream dance showcases to a MENSA conference, from local political protests and street fairs to a national burlesque convention. We welcome gigs that welcome us, so feel free to get in touch and book us at your next event! 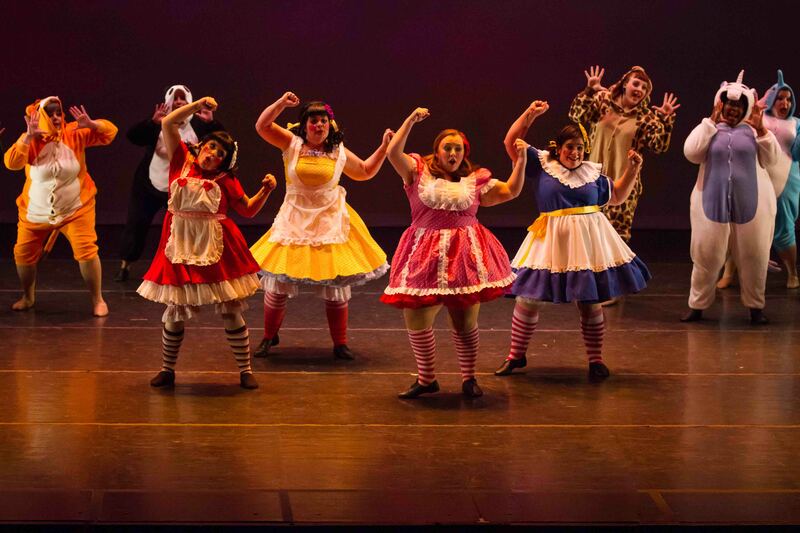 Are you interested in performing with us? We welcome willing dancers of every size, gender, and skill level. We are committed to training dancers in technique and cultivating the fearless performer in each of our members. Meet our current dancers and head on over to our FAQ for more information, and feel free to contact us with any questions.